Another year, another Warrnambool tournament and this year was arguably the most successful one ever for Melbourne Uni. 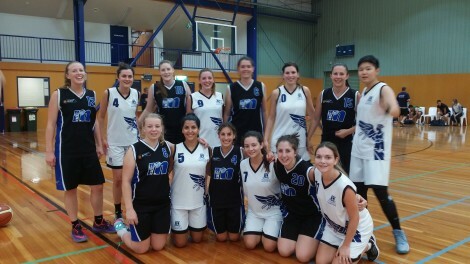 Both of our A grade girls teams cruised through pool play to face off against each other in the grand final where the big v girls got up over a lot of new faces from the unigames team. 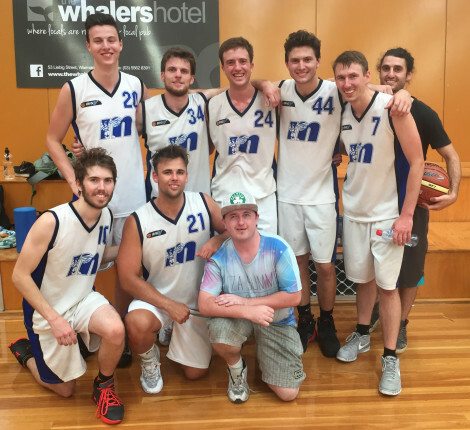 The big v men struggled with injuries but our mens seconds team picked up the slack putting together a terrific tournament and taking out the A grade mens title as well! Big thanks are due to the Naughton accomodation for hosting house parties and all the new faces for coming along. © Melbourne University Basketball Club 2019. This page was last updated by smoke on January 28th, 2016.